First published in 1755, Samuel Johnson’s Dictionary was the standard English language reference for over a century. Johnson wrote definitions for 40,000 words and with six helpers, amassed over 114,000 quotations to illustrate the entries. That kind of feat deserves a good drink. We’ll have some lexicographic fun as we learn about some of the stranger definitions in Johnson’s work and write some definitions of our own . . . with a cocktail! The featured cocktail will be inspired by Johnson’s Dictionary. 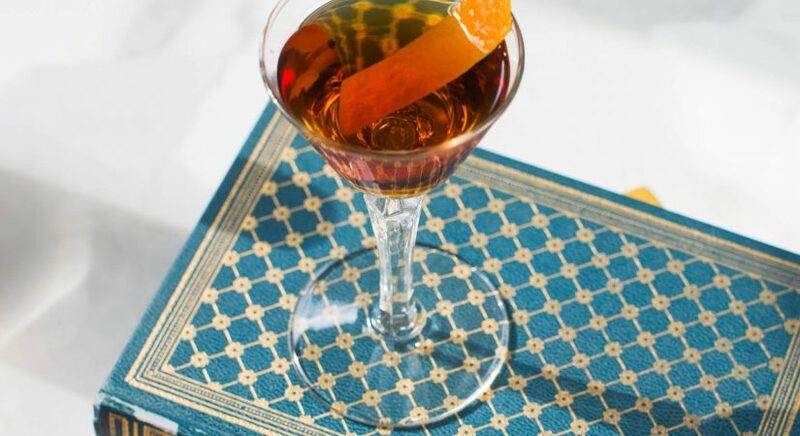 The Bibliococktails series celebrates great literature and great libations. Held on the second Friday of the month, programs include themed cocktails and a fun activity.